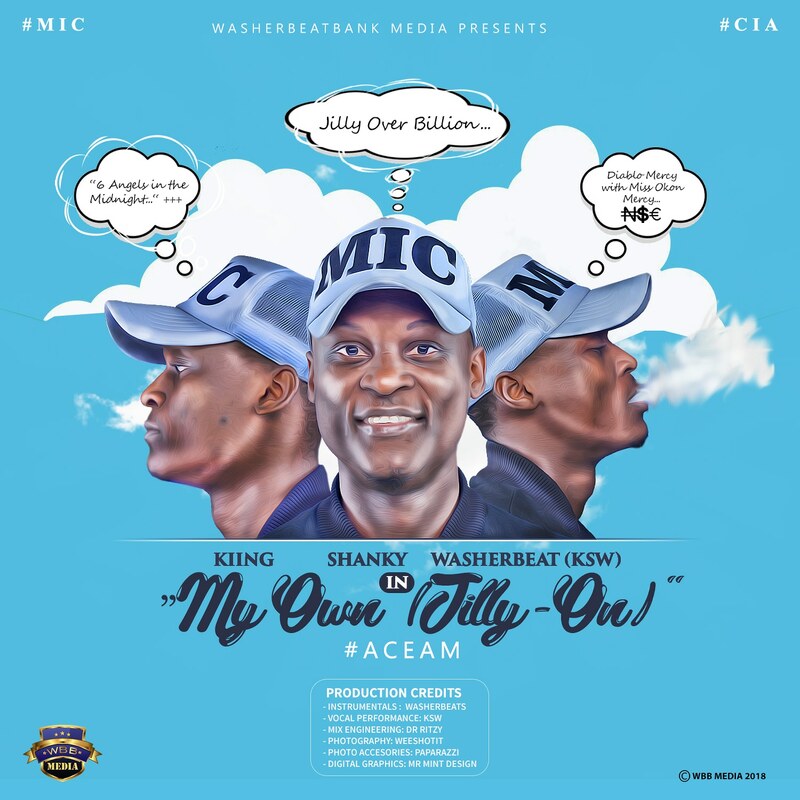 KIING SHANKY WASHERBEATS (KSW) aka MIC, the Nigerian, Calabar based Performing Artiste, Entrepreneur & Administrator drops surprise single. 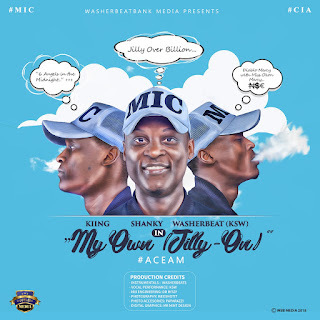 The said Single titled "My Own (Jilly-On) is a soothing feel good track that will get you singing the hook (Jilly-On) over-and-over and still ringing. KSW celebrates and dedicates this single to everyone supporting his Art & Music. Sorry for the wait, download to get into the vibe.